Here's the animated version Jude, Noah, and I created of Hug Me, by Simona Ciraolo. It was a fast favorite in the Smith family and I'm sure you'll love every minute of it! Buy it on Amazon here. sometimes, you know ... and so can Felipe. 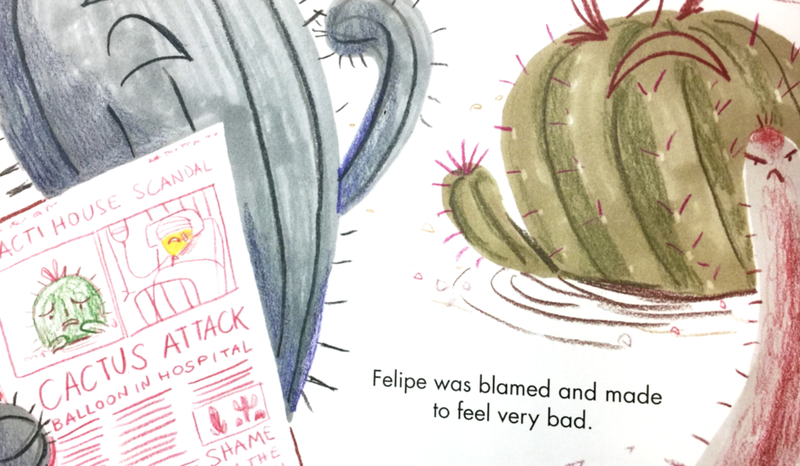 But he'll be darned if this one pointy issue will hold him back, so one day Felipe sets off on his own to find a friend and, just maybe, that long awaited hug."